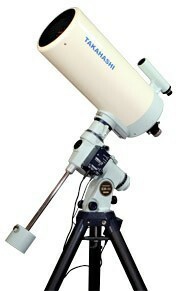 The Mewlon series from Takahashi features Dall-Kirkham Cassegrain telescopes for visual observation. Through proprietary manufacturing methods, Takahashi provides concave anellipsoidal primary mirror and a spherical secondary mirror at a reasonable cost. The μ-180 is Takahashi latest addition to the Mewlon line. 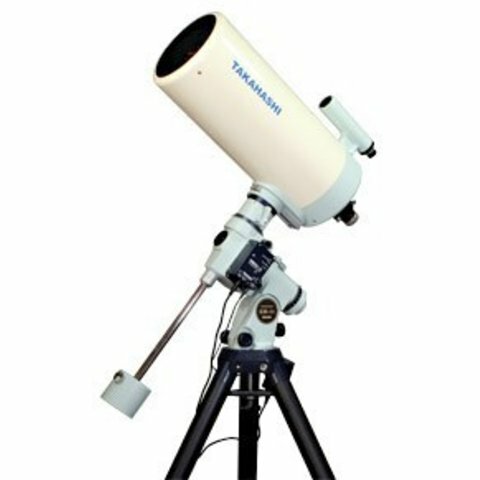 This 180 mm aperture telescope is an f/12, 2160 mm instrument. With the optional reducer / flattener, the f-ratio can be reduced to f/9.8. The m-180 comes with a built-in 6x30 finder scope.